Lawyer Zone Pro is a unique and sophisticated WordPress theme based on law. 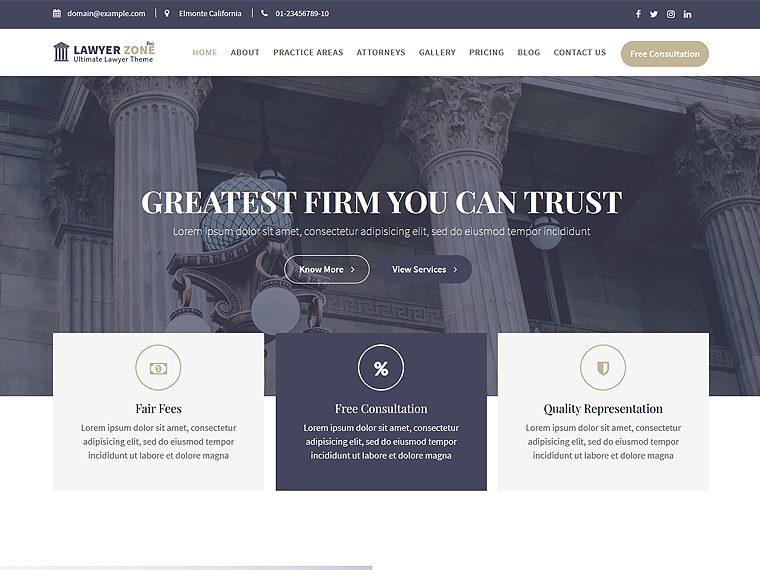 With an objective to showcase the services of a Law firm via a website, this theme has been developed. Many important activities are run in a law office periodically. Thus, setting a website for them is a modern and efficient technique where information can be displayed online and shared among the general public. The theme is also considered well for creating a portfolio page for law personalities like advocates, legal officers, barristers, counsels, and attorneys. The layout of the theme has been designed with standard code outstanding functionalities by our professional and dedicated team. 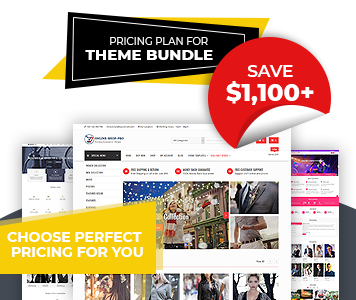 Some unique features which the theme possess include Advanced Custom Widgets, Page Builder Compatible, Unlimited Slider, Advanced Logo Options, Custom Sidebar Areas, Translation Ready, Typography, Browser Compatibility, Layout Controls and much more. The flexibility of the theme is immense so it is well adaptable to smartphones and tablets. Overall, its a decent and best theme for any kind of law practice. One page or Multiple pages ready, Used for several other purpose.